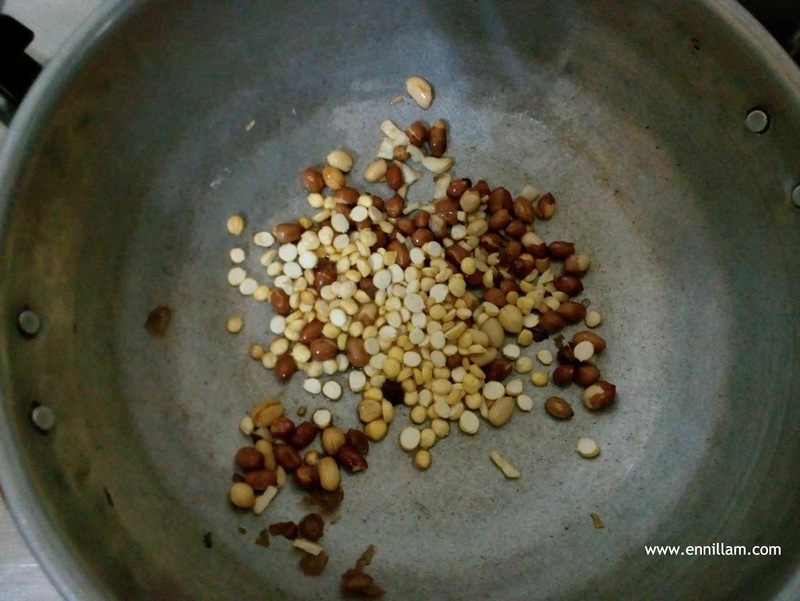 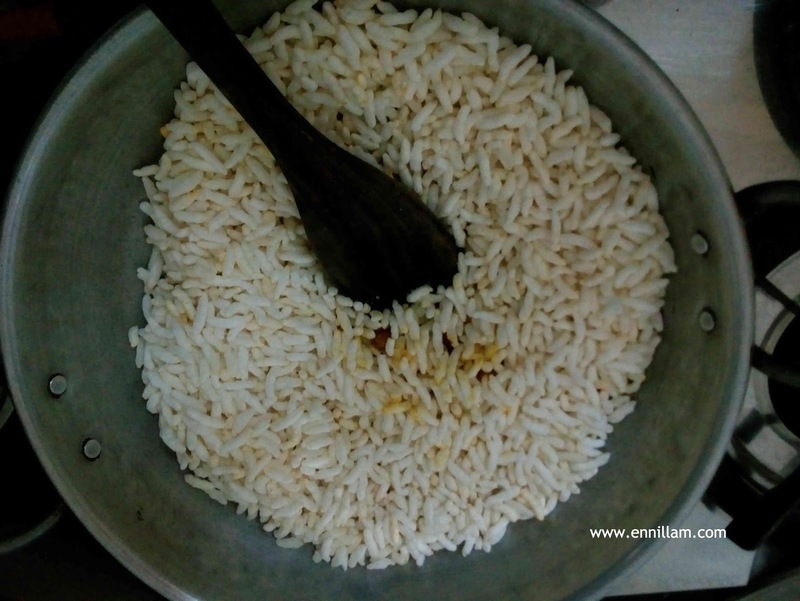 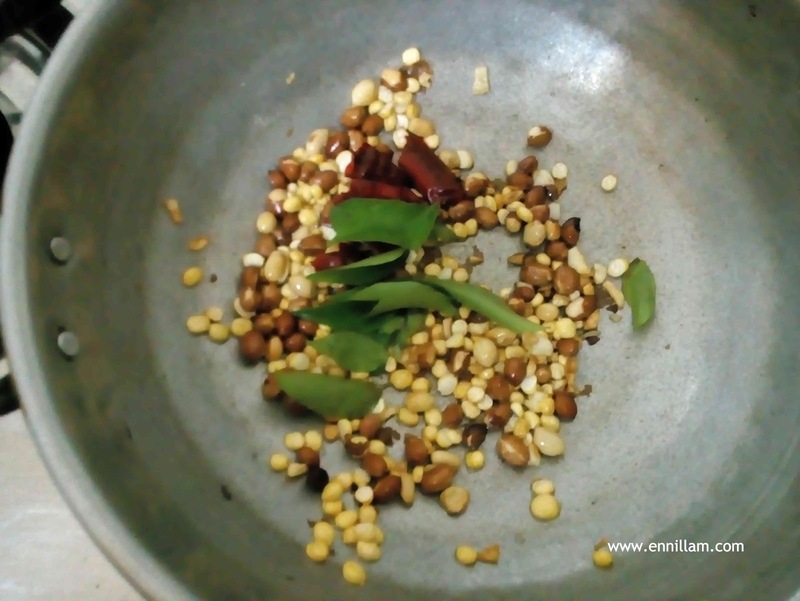 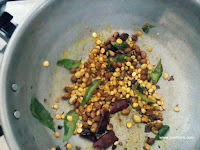 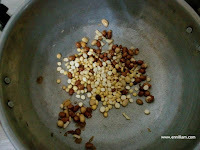 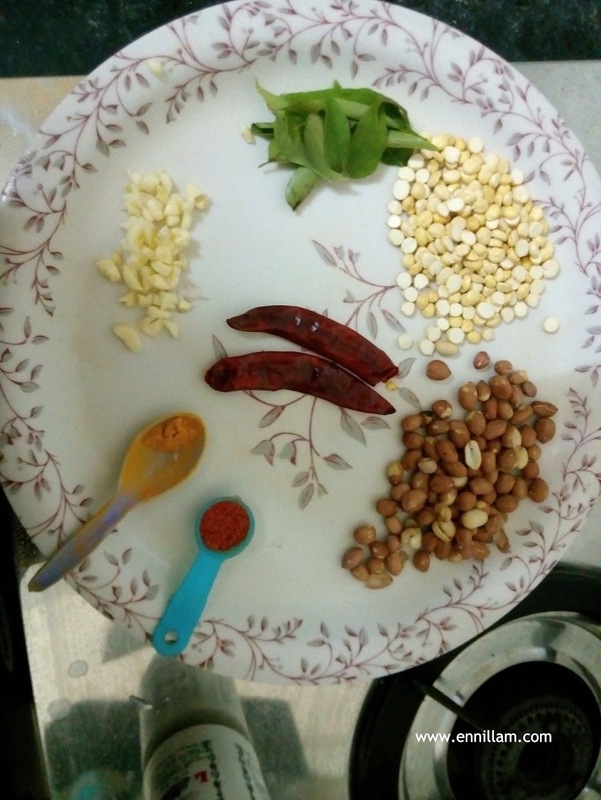 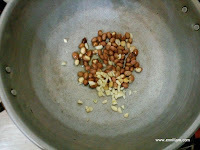 Before making this Kara pori, I didn't know that the recipe is going to be that simple and quick to make. 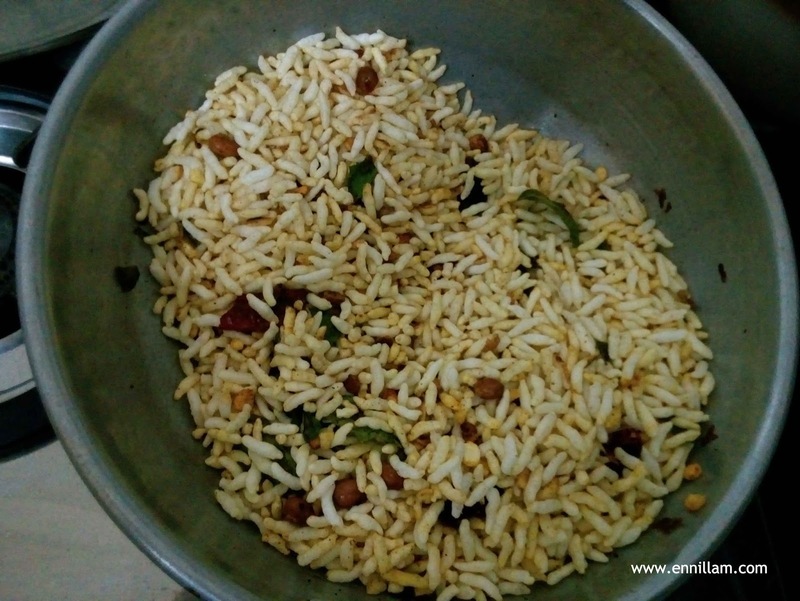 Being holiday season now, you can impress your kids as well by making this tasty and spicy puffed rice at your home. 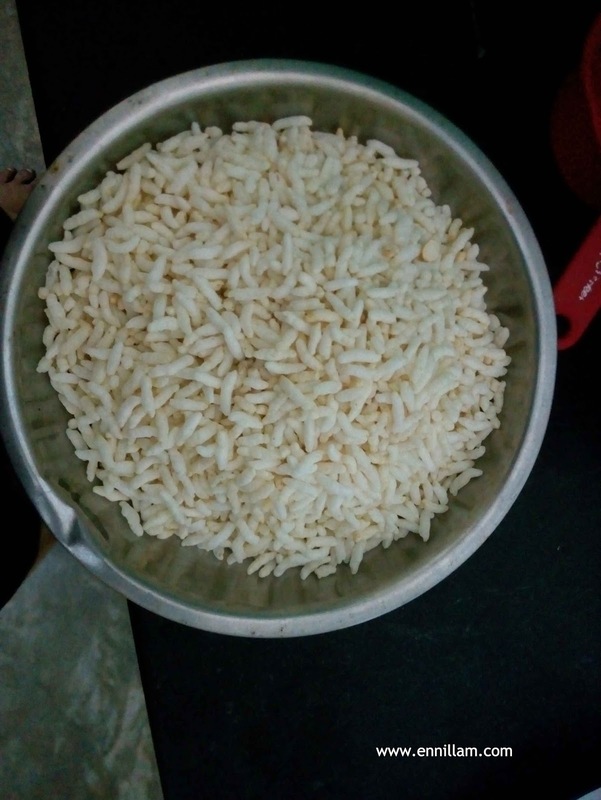 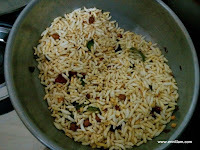 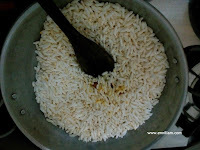 We usually buy this puffed rice during festival occasions like Saraswati pooja, Ayudha pooja, Krishna Jayanthi, Ganesh Chaturthi etc., and we end up having more of this puffed rice. 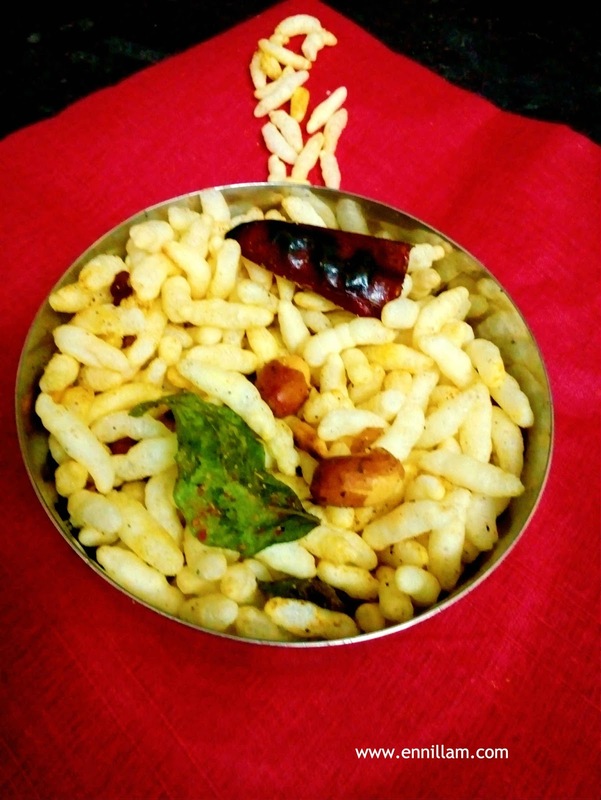 At that time, you can finish that up by making this tasty kara pori. Try out this recipe at your home and share your feedback in the comments section below.